Blog, posts aircraft, MAKS, technics. 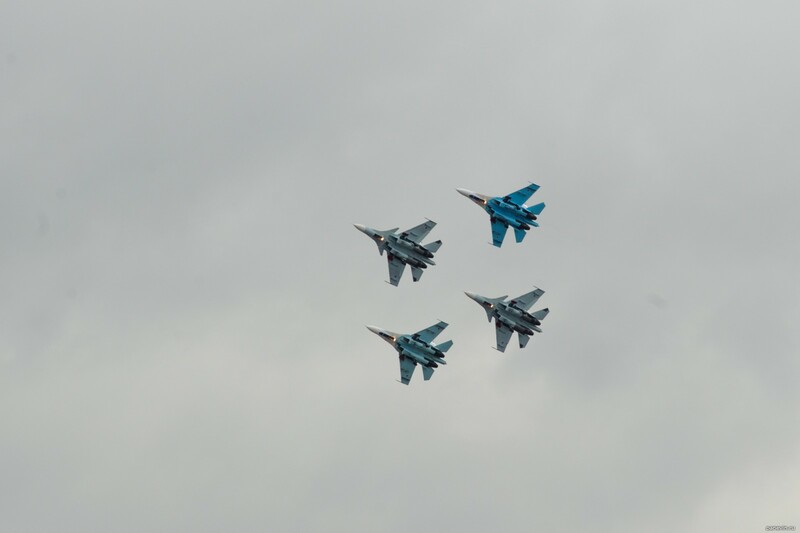 MAKS — the International Moscow avia-space salon, the main air show of Russia. Time in two years is spent in airdrome Ramensky in Zhukovsky, under Moscow.